One of the first reading concepts I teach (or review) in 6th, 7th, and 8th grades is plot structure. So, I thought it was the perfect time to share some of my favorite resources to use when teaching plot structure. First, click the posters above to grab this set of plot posters free from Google Drive. I snatched this mini-set for you from my HUGE Reading & ELA Poster Bundle. 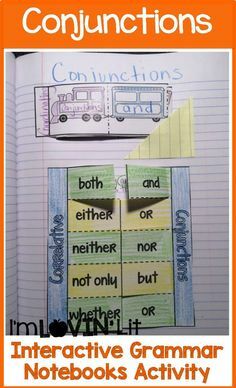 Next, you’ll need some fun and handy graphic organizers for taking notes and analyzing stories. 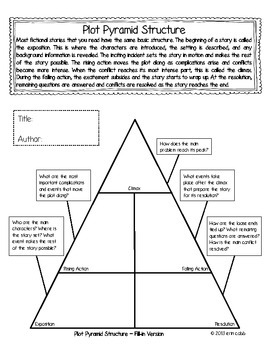 If you don’t already have it, click the thumbnail above to download this FREE quick and easy plot pyramid that includes guiding questions for each part of the plot pyramid. Just have your students complete a “master copy” by copying all of the information in red. Then, glue it into their notebooks (or keep in a safe location!) 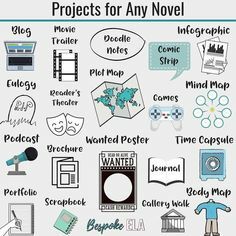 and they can refer back to it all year to help them complete the many plot diagrams that you’ll no doubt have them doing over the course of the school year WITHOUT constantly asking you what to put where. It’s a progressive PDF so you can use it like a PowerPoint and each successive page or slide has one more section filled in until you get to the end. Of course, if you know me AT ALL, you know I love to introduce, teach, and review literature concepts with pop culture and examples from the real world. You might also know that I’m a Disney NUT – waaaaay more than my kids are! Anyway, this little gem (it’s quite big, actually) is one of my very favorite freebie finds OF ALL TIME! One of the hardest-working people I know, Jonathan from Created for Learning, has put together an absolute masterpiece of a resource to help us teach plot. We can use one lesson today, one tomorrow, one next week, one next month, a few later on in the year, and STILL have some left over! Forserious. This FREE pack on TpT includes TEN – yes, TEN – plot lessons for Pixar shorts! ANSWER KEYS INCLUDED! Yeah! We don’t even have to think really hard about the story before we teach it because the hard work is already done for us. And just when you thought it couldn’t get any better.. it does! Each short has its own super-awesome-looking custom plot diagram template to really get you in the mood for learning about plot! Thanks, Jonathan! I like the Canadian version, eh, because I teach inciting incident even though I’m not Canadian. Or you can simply look in the plain ole American file to find conflict instead. Some of the shorts are available on Youtube, and you can also buy these from Amazon – find the links in the item description here. 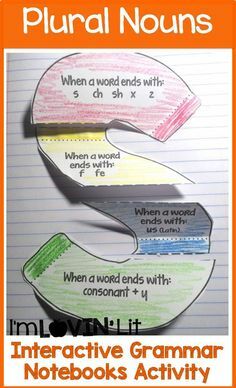 And last but certainly not least, you’re going to need an easy way to assess what your students have learned. 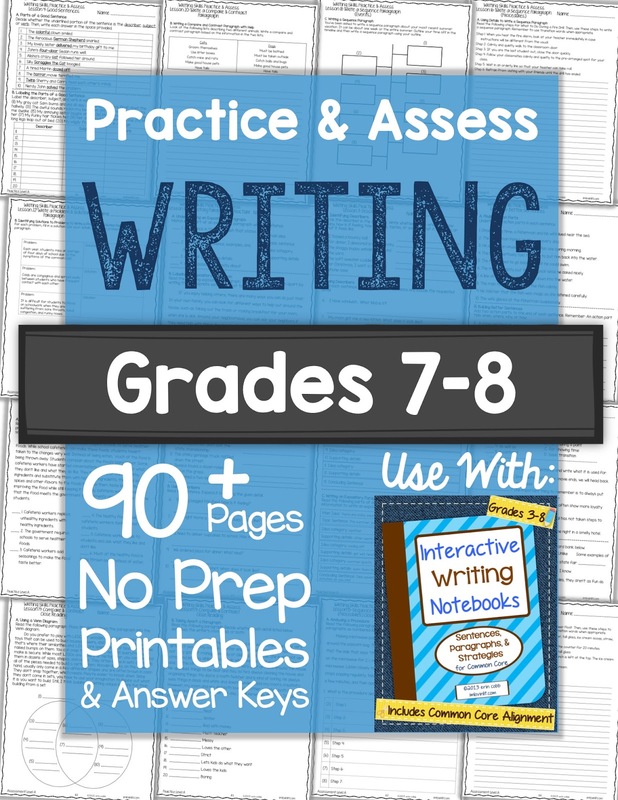 Click below to download two practices and two quizzes from my Practice & Assess Literature Grade 6. The practice is the same format as the test so I use it as a sort of study guide to prepare the students for what I’m about to grade them on. I’ve also got versions for 4th-5th grade and for 7th-8th grade. Just when I think I've got it all from you and it can't get any better – roots AND social studies? You are giving me life! YAHOOOOOOO!!!!!! Wow! Thank you. I have to ask the question many of us are probably thinking (at least I am)…DO YOU EVER SLEEP? I love your posts and your products. Thanks for making teaching a little easier. Awesome set of resources!! Thank you for sharing such a wealth of information! I appreciate the fact that they are thorough!! Ohhh Awesome!! Roots and Social Studies!!! Makes me so happy!! I love love love your work! Thak you so much. Thank you! 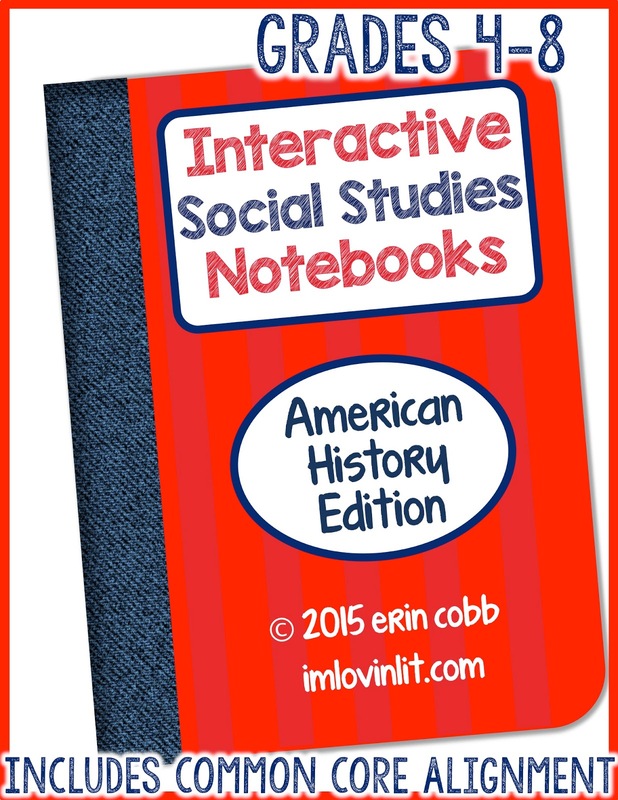 I'm excited about Social Studies – can't wait! You continue to amaze me! You're AWESOME!!!! Erin, thanks so much for your great generosity. Your ideas are wonderful and so helpful. I have been teaching a very long time, but I continue to learn new things every day. Thanks. I have just begun to follow you and I am loving the resources and tools. Thank you for taking time to pull all of this together. It is greatly appreciated! I love your stuff! It makes me more and more excited about the school year starting. I have a question. I bough the Word Trek curriculum that you recommended. My question is will your new roots notebook replace that or be in addition to the Word Trek curriculum? Thank you so much for these great items! I am looking forward to the Greek and Latin roots as I will be teaching a SPED learning strategies class this year and this is one of the things I must teach! Thank you for the plot freebies! 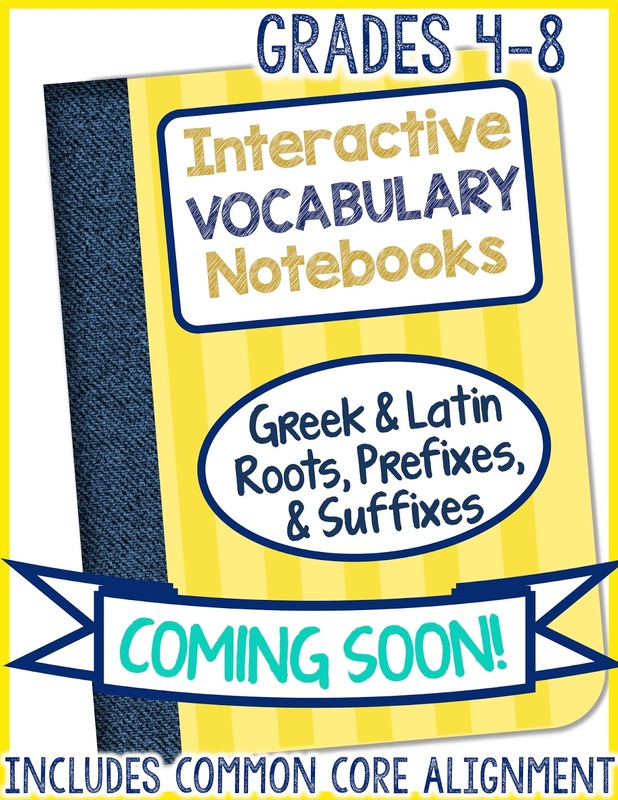 I am super excited about your upcoming Greek & Latin Roots, Prefixes, and Suffixes Notebook! Wow! This is amazing. Thank you VERY much! You rock. 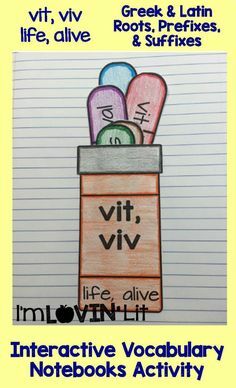 I'm excited for the vocab and SS products! I need new ideas! Thanks for sharing I love it all! Excited to say the least!! 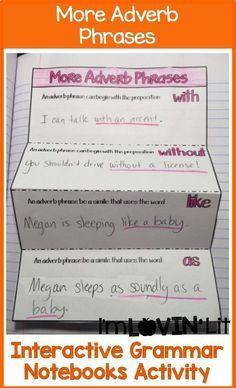 Question…will y have a higher and lower level vocabulary interactive notebook? 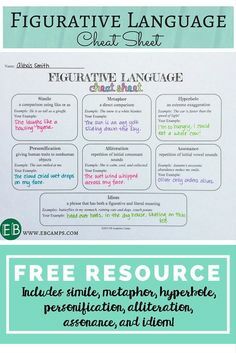 I use them with my ELL kiddos in middle school and your 2-3 literature book is perfect for them! Valuable article , Incidentally , others need to fill out a Scholastic Plot Diagram , my friend encountered a sample form here http://goo.gl/3weHbx.